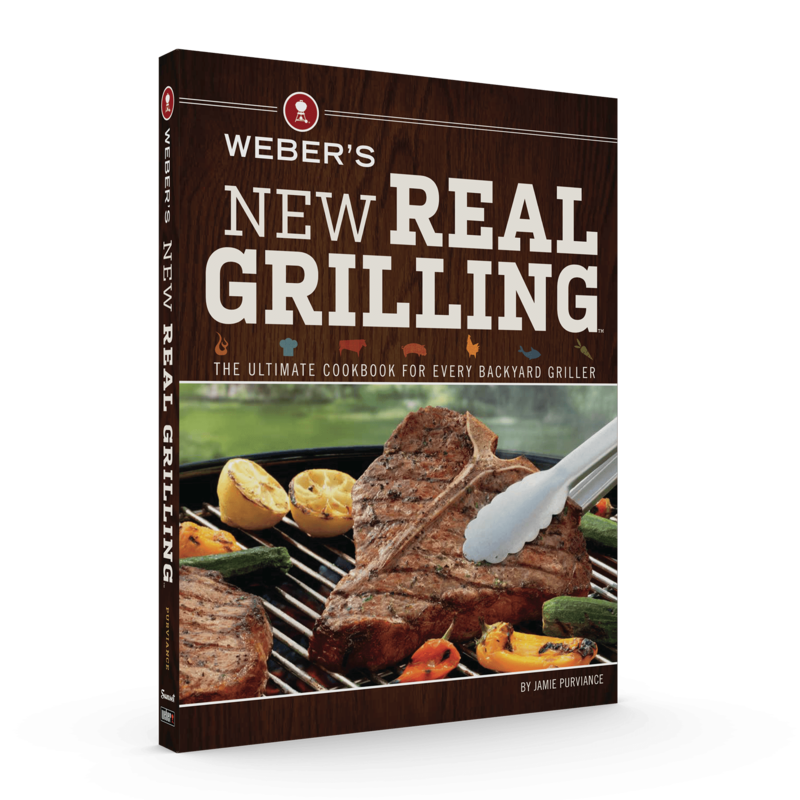 Now you can add smoke flavor to almost any food on any grill. 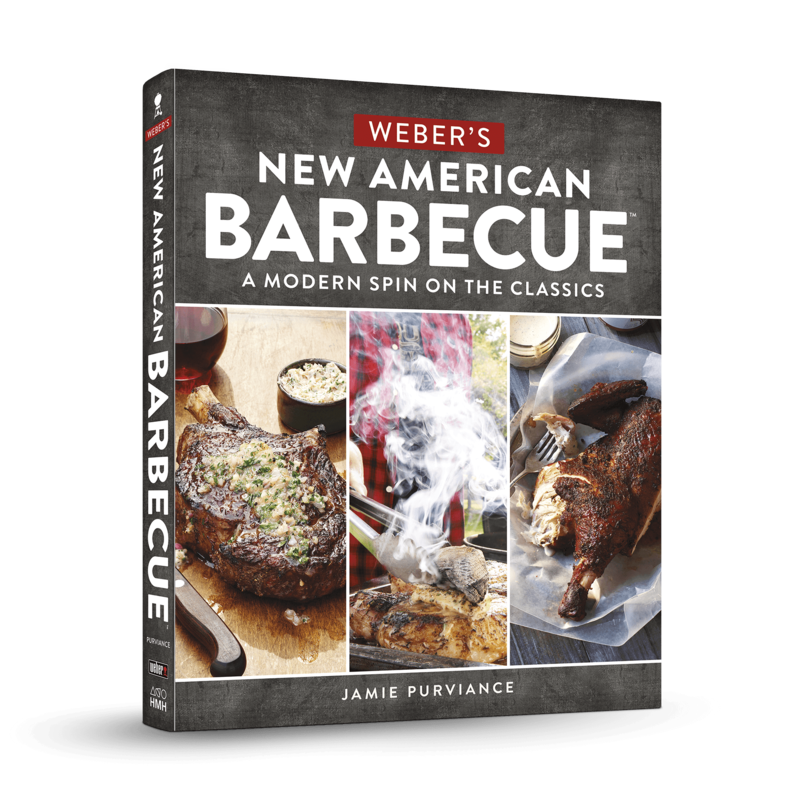 Weber's Smoke shows you how and inspires you with 87 exciting recipes that range from the classic (Best-on-the-Block Baby Back Ribs) to the ambitious (Smoked Duck and Cherry Sausages). 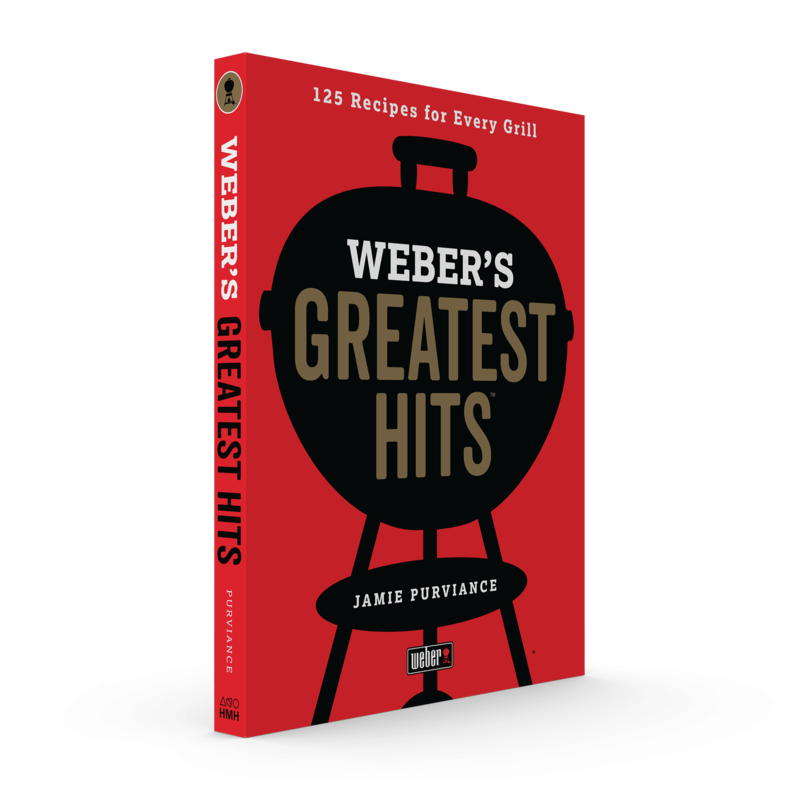 Weber's Smoke is rated 3.0 out of 5 by 1. 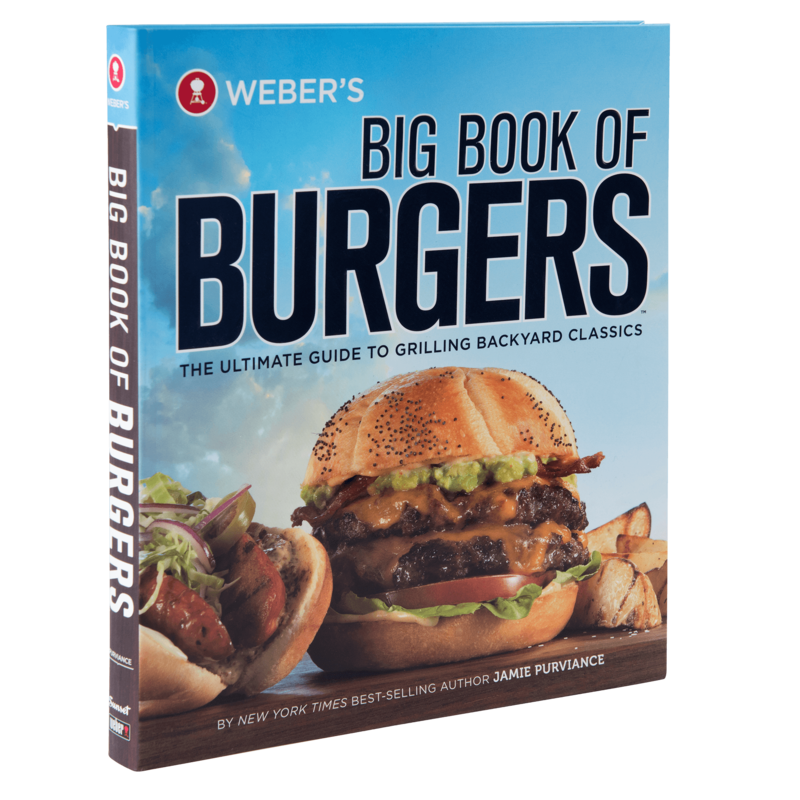 Rated 3 out of 5 by Novice Smoker from Not a good book for Smokey Mountain Owners If you want to smoke with a smoke box from your gas grill, this is a solid buy. 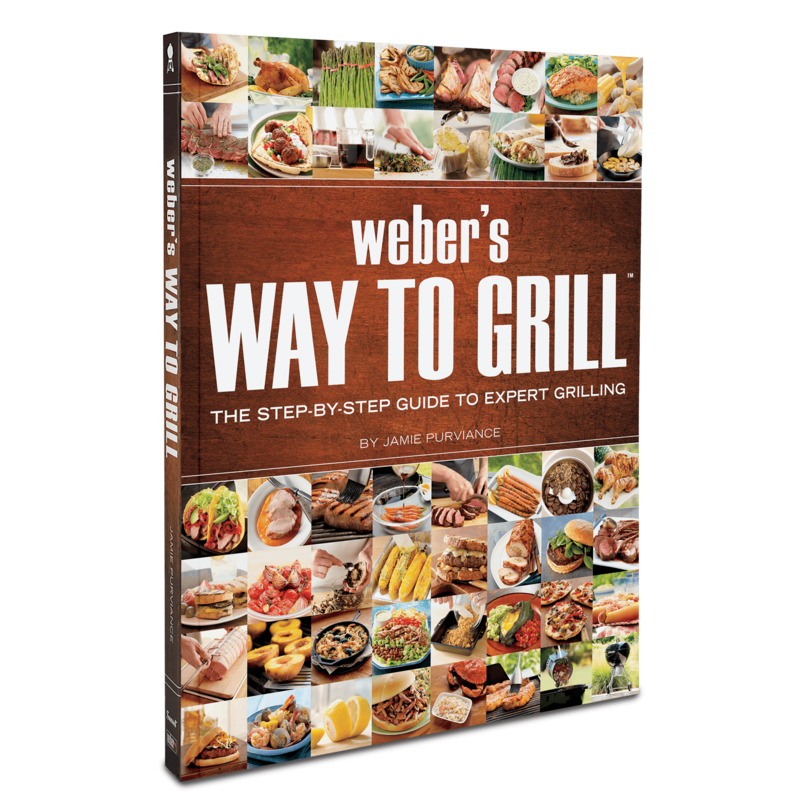 If you're looking for a book on how to use a real smoker, there are better options out there.